snake shake, S.I.U., Che dolce tuono and 3 others like this. 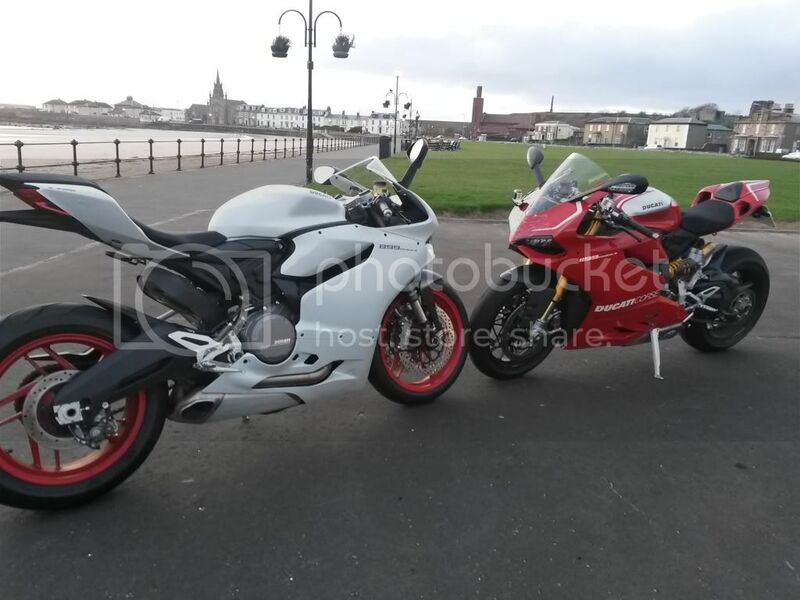 I've noticed that the "real" photos of the arctic white show the red rims as a brighter red than the "stock" ducati photos. Love it! Any nice photoshoot worthy places around you to take the 899 to? Thats what i noticed too, will have to see it in person. 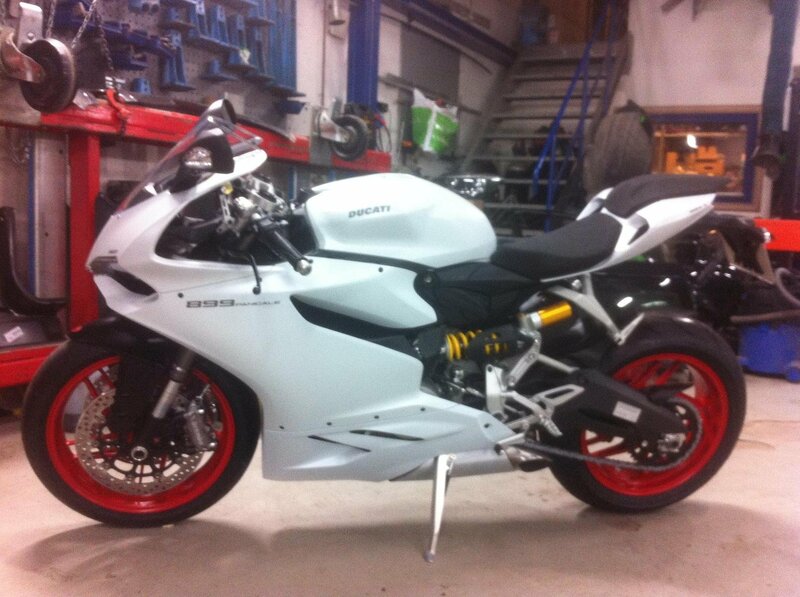 @OP is the red as vibrant in person as in your picture or more dull as in the Ducati stock photo? 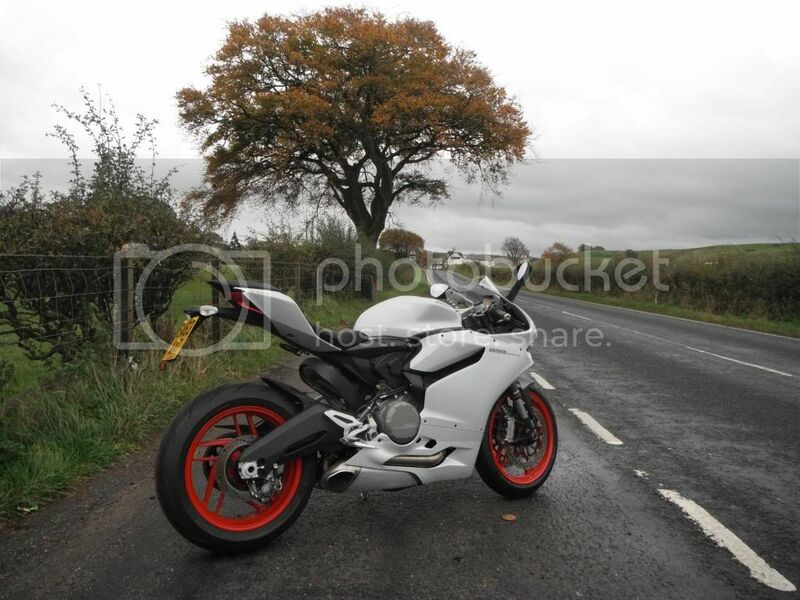 you sir may be the first to post up pictures of your 899, someone give this man a prize! S.I.U., Chris and Nadanjoparty like this. Yeah it means something to have some one specific person be the FIRST on a forum to post their bike while the others haven't as yet! 899Rider, 385north, miss_fujiko and 3 others like this. Gonna take some outdoors pics soon. 899Rider, teeny and Nadanjoparty like this.